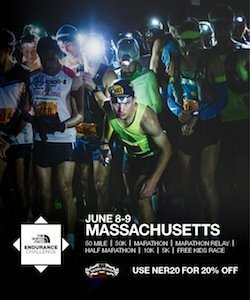 The Powisset Farm Trail Run is part of the Barn to Run Trail Race Series and takes place Memorial Day, Monday, May 27, 2019 at Powisset Farm in Dover, MA. The Powisset Farm Trail Run is part of the Barn to Run Trail Race Series and takes place Memorial Day, Monday, May 27, 2019 at Powisset Farm in Dover, MA. The event includes running the trails of Powisset Farm and neighboring Noanet Woodlands and offers 4 race distances to choose from — 8.3, 5.6, 3.1 and 1.5 miles.